Whether it is Hardwood Briquettes, Wood pellets, Wood chip or heatlogs you need, there are 3 easy ways to buy Good Fuel. 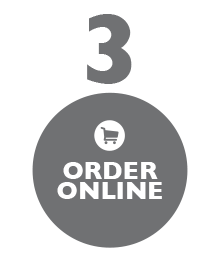 Choose from our online shop or if you would prefer to do it the personal way, arrange it directly with us at Goodfuel HQ via phone or via email. 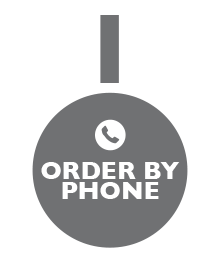 Please ensure you have read our delivery conditions prior to order. 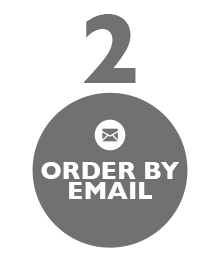 We endeavor to respond to emails quickly and can send info sheets on the products prior to order. Simply advise us of the product you want, quantity, delivery address and we will take it from there.